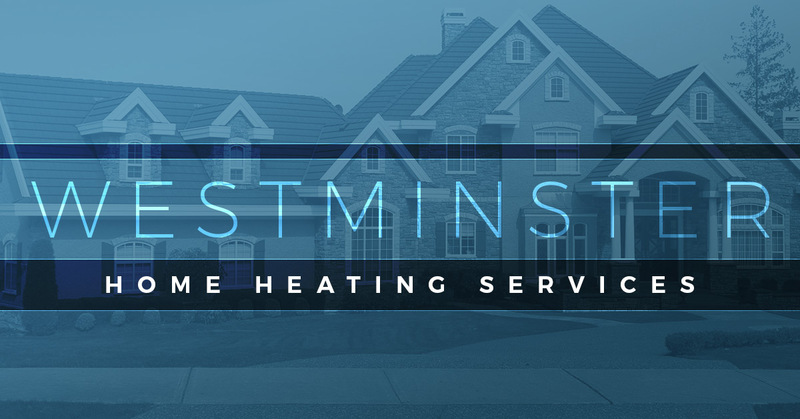 Westminster has access to an HVAC company that is experienced, cost-effective, and offers a variety of services that will create a comfortable environment in your home. We are proud to serve the people across the Front Range with cooling and heating services that are top-quality and energy-efficient. When you pick A Quality Home Service for your heating needs, you’ll have a company that puts your requirements first, pricing that stays within your budget, and time efficiency. Living in Colorado requires a heating system that works to keep your home comfortable; pick heating services that will create a cozy environment. A Quality Home Service is the number-one pick in the Westminster area for heating repair and other furnace services. Our HVAC specialist will come to your home in a timely fashion and repair, install, or help to maintain your system. When a technician comes to your home or business, we will respect your time and your facility. Additionally, we’ll be both fast, efficient, and reliable, when we schedule a time that is best for you. We will put your requirements first, keep your budget in mind, and offer services that are a necessity in the cold Colorado winter weather. problem in a timely fashion. For any heating repair issues you may have, our team members are available to come to your home or business 24 hours a day to respond to any emergencies. When you have a heating repair issue, we’ll also offer you our professional opinion on whether you should purchase or continue to repair your heating system. In addition to repairing your system, we also are able to install a new one. There comes a time with every heating system when it needs to be replaced. We’ll guide you in finding the best heating system to purchase as well as come to your home on your schedule to install it. We’ll also answer any questions or concerns you may have about your heating system. Lastly, we’ll make sure to offer you the necessary guidance to determine if you need to replace or purchase a new heating system. Our last heating service we offer is heating maintenance. 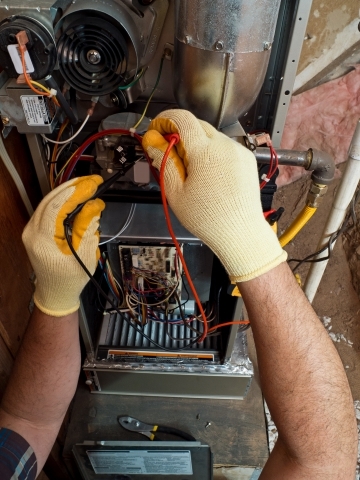 We believe that to maintain your heating system you need to perform regular maintenance on it. We have a customized maintenance program that is designed to keep the stress off of your shoulders be performing periodic maintenance on it. If you want to ensure that your heating system is taken care of properly, then our customized maintenance program is as it should be. We’ll come to inspect your furnace, and we’ll also help shut down and start up your system – both the AC and heating – to make sure that you’re not left in discomfort. We strive to be fully equipped with our home heating service needs anywhere on the Front Range. By coming to A Quality Home Service, you’re choosing a company that will make a commitment to ensuring your home or business is comfortable. With teams that are available 24 hours a day, especially if there’s an emergency, we’re your go-to choice for all of your heating repair and furnace service needs in the Westminster and surrounding areas. If you have any questions about our services or how we can make your home more sufficient temperature wise, then take the time to contact us.